This session will cater for the Sequence Dancer! A selection of the new Sequence Dances are taught in this session the Wednesday after the competition. 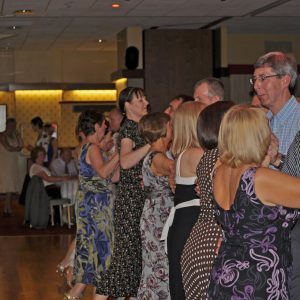 This is a very popular social evening of Sequence Dancing with dances old and new.